Chessmaster II Complete! (Sony Playstation 1) Rare! Free S&H! CIB! Chessmaster II (Sony PlayStation 1, 1999) PS1 Black Label Complete Excellent! 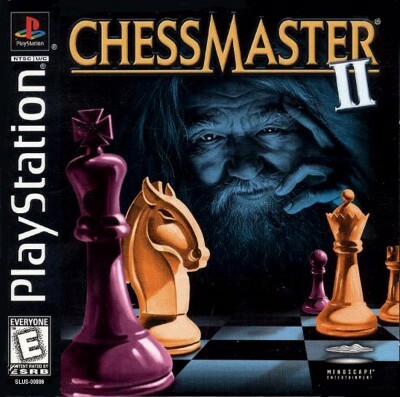 Chessmaster II (Sony PlayStation 1, 1999) PS1 Complete!